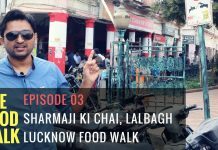 Janeshwar Mishra Park doesn’t really need an introduction, it already has been covered by us in few of our earlier posts. 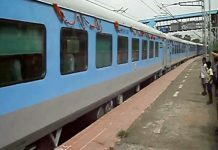 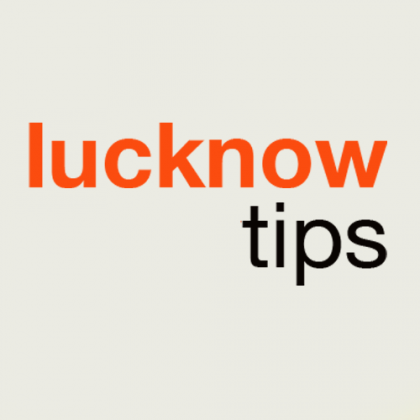 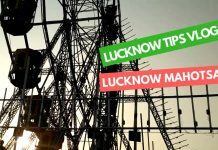 It is one of the main attractions of the Lucknow city that has been built recently. 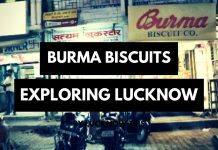 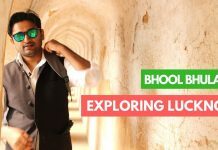 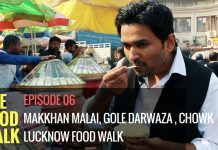 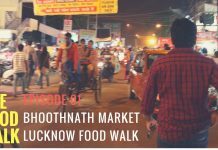 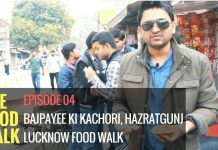 I have been trying to spend at least one weekend of every month to visit a park in Lucknow so that we can tell you more about what places you should consider visiting. 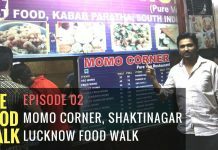 If you are in Lucknow I am assuming you may have visited paid at least once, it is so big in that we cannot be covered in one day so maybe you should give it another visit. 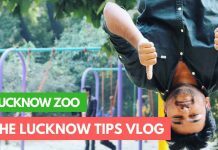 Just like I did, this was my second visited and thankfully I went there with a camera, so we ended up creating a small video that shows the beauty of this Park. 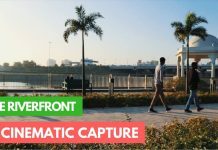 And surely we were not able to cover the entire Park maybe we will do it in future but I really hope that you will enjoy this short video and a glimpse of the Janeshwar Mishra Park.